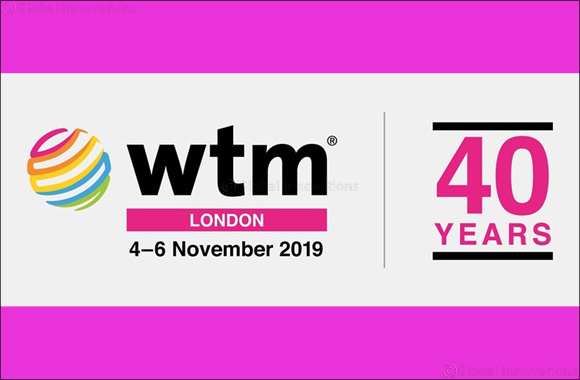 WTM London 2018, the event where ideas arrive, will generate a record £3.4 billion in travel and tourism industry deals, surpassing the figure of £3.1 billion from WTM London 2017. February 5, 2019 Dubai United Arab Emirates: The global travel and tourism industry continues to grow with more than £1.4 billion trips predicted to taking place globally in 2019, with the number predicted to rise to £1.8 billion by 2030. Inbound tourism to the UK is approaching 40 million trips annually, while Brits make almost 73 million outbound trips each year.